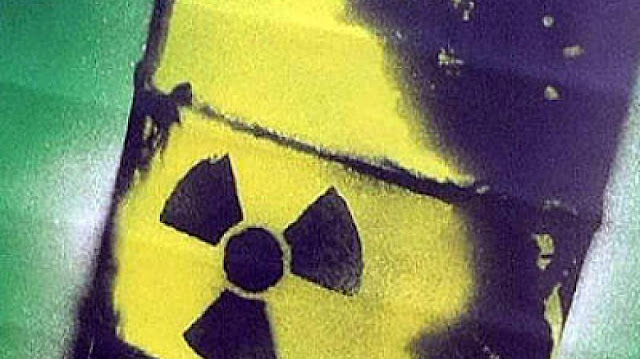 German officials say that a spike in radioactivity has been detected in the air in Western and Central Europe but there's no threat to human health. The Federal Office for Radiation Protection said Thursday that elevated levels of the isotope Ruthenium-106 have been reported in Germany, Italy, Austria, Switzerland and France since Sept. 29. Spokesman Jan Henrik Lauer told The Associated Press the source of the Ruthenium-106 isn't known but calculations indicate it may have been released in eastern Europe. Ruthenium-106 is used for radiation therapy to treat eye tumours, and sometimes as a source of energy to power satellites.